I have realized I am a HORRIBLE blogger! With 2 kiddos home, orders, t-ball, kids activities & life; something had to give this summer! Sorry blog (and readers!). 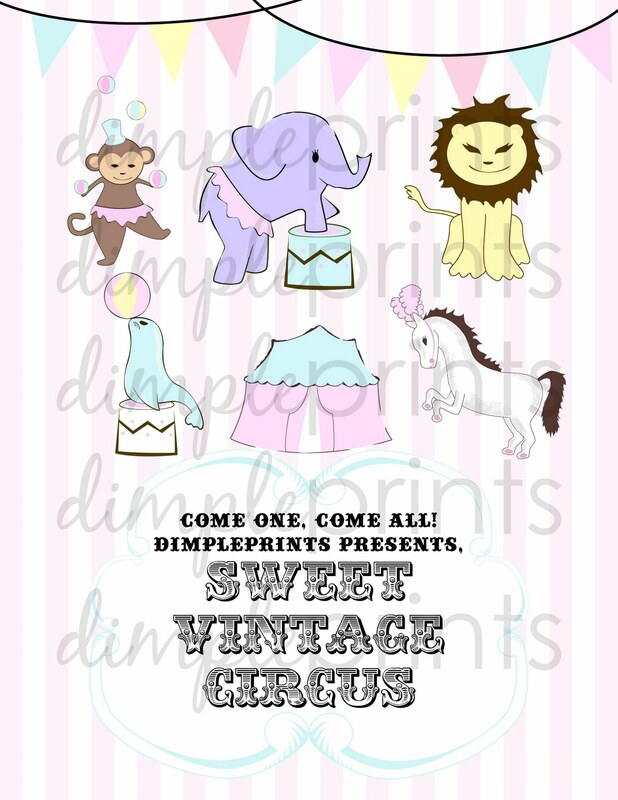 I have been busy busy creating new designs. 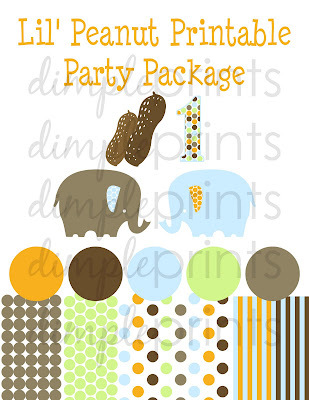 Lots of printable parties are now complete & ready for digital delivery & many more coming soon! Now I have to find the time to stage them, shoot pics & list-hopefully sooner, rather than later!. If you are interested, please email me & I can send over some sample pages. 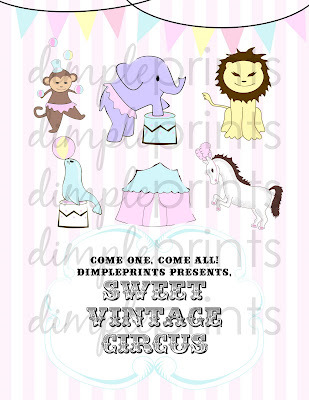 I really like the Vintage Circus set, looking forward to your new work!